This means that, in cancer patients, fewer healthy cells will be killed. As time goes by, medical science gets more creative in relation to finding ways to deliver drugs to their targets. From microchips to sticky pills, one could say that medicine may just have exhausted all possible avenues for drug delivery. A team from Nanyang Technological University in Singapore has invented a new way to get anticancer drugs into tumours. Using micro-sized gas bubbles coated with anticancer drug particles and iron oxide nanoparticles, the team has created a way for targeted delivery of these drugs. 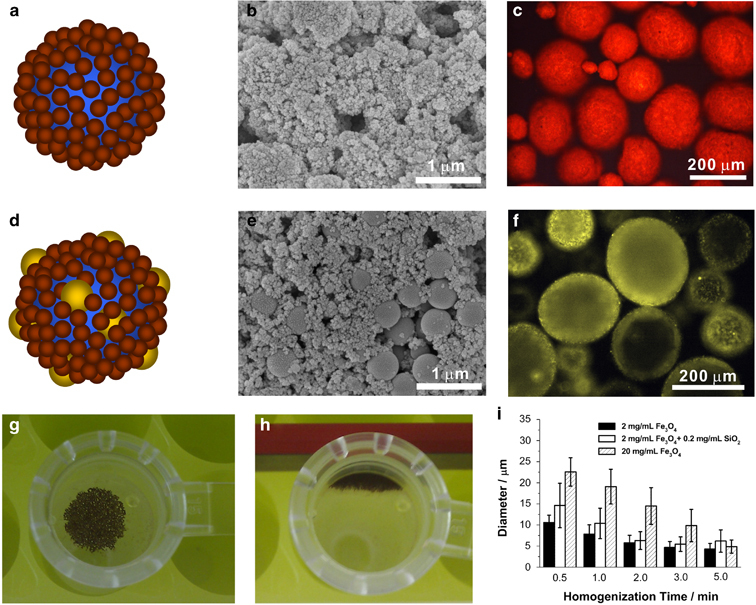 In the study published in Asia Materials, the team described the use of magnets to direct the microbubbles to the specific tumour, and ultrasound to vibrate the drug particles into the specific area and then make them explode, releasing the drugs. The new method solves some of the inadequacies of current anticancer treatments, specially chemotherapy. The main drawback of chemotherapy is that it is not targeted: The drugs used in chemo flow freely in the bloodstream. This means that the treatment kills healthy cells as much as cancerous ones. Also, this lack of targeting means that drugs don’t get to penetrate tumours that much. To that end, it makes it possible that cancer cells will remain, which leads to a resurgence of the tumour. The magnetic properties of the method means that these drawbacks are solved. Magnets could be used so that the drug gathers around a specific area, leaving healthy cells alone. The targeting also means better saturation, to the magnitude of 200 micrometers-around 50 cell layers, so that the drug can reach up to the core of the tumour. Currently, the only methods that achieve these sorts of results are direct injection into tumours or large doses of drugs, both of which are expensive, painful, and carry their own host of problems. “We are looking at developing novel drug carriers – essentially better ways of delivering drugs with minimum side effects,” explained Assoc Prof Claus-Dieter Ohl, one of the leaders of the team, in a press release.